I only read 4 books in December so I didn’t even bother doing a Rundown. This month, I think I finally found my groove again when it comes to reading. Only 9, but it felt like a success. Still trying to work on getting back into a reviewing groove but for now, at least I’m reading again. This was a completely spontaneous Audible purchase and I’m so glad I took the chance. 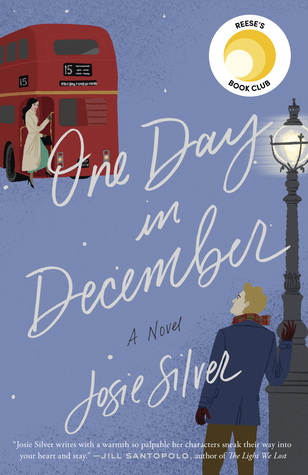 I thoroughly enjoyed this love story and the dual-narration was absolutely superb. I can’t wait for more from this author. 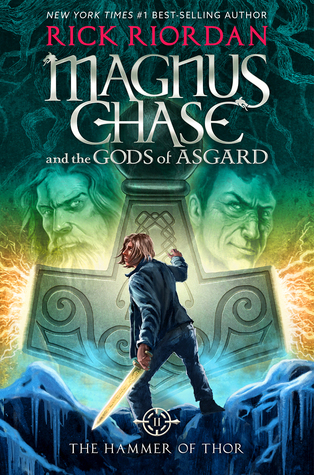 The Hammer of Thor was far from the worst book I read this month, I did give it 3 stars after all, but it was the one I was least impressed with. Honestly, I’ve been pretty unimpressed with the entire Kurt Cobain, *cough*, Magnus Chase series from the beginning. I’m so unimpressed that I’m not even interested in picking up the next book, but considering it’s the last in the trilogy I probably will just to see it through. 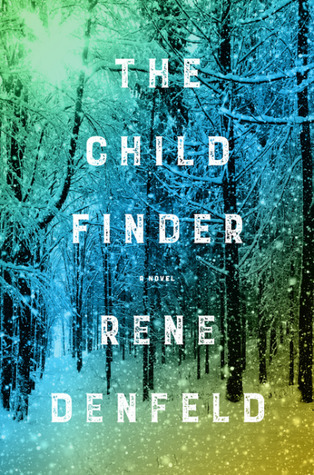 I read Denfeld’s debut and while The Child Finder was a completely different genre, I never really intended on picking this one up. I was in need of an audiobook and picked this one up completely at random and ended up being pleasantly surprised at how enthralled I was. Will definitely be picking up the next book in the series. I adored The Hating Game and I’d been anxiously awaiting Thorne’s next release with crazy anticipation. Suffice it to say, I couldn’t even bring myself to finish it and I’m “disappointed” is the understatement of the year. I’ve seen a lot of bloggers talking about 99 Percent Mine, so sorry it didn’t work for you. Glad you’re getting back into the swing of reading! One Day in December just makes me happy to think about it. And to think at one point, I didn’t even know if I wanted to read it.